When you’re young, people who are old — like, say, your grandparents or your elderly neighbors — can seem as if they were always that way. But in reality, there’s no neat and magical line that separates “old” and “young.” Old people are, quite simply, former An Actor Prepares young people. And now, more than ever, they may not see or experience themselves as old even if the rest of the world does. The boomers, of course, are the ones who changed all this. They have not gone quaintly, or quietly, into senior-citizen status. On the contrary, they’ve reconfigured old age to mean nothing more (or less) than how often they’ve been around the block. The new vision of old age is that you’re still tied, physically and spiritually, in every way possible, to who you were when you weren’t old. 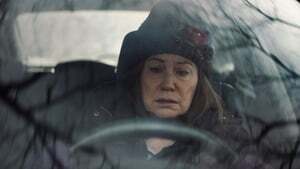 “Diane,” written and directed by Kent Jones (with Martin Scorsese serving as executive producer), is the most accomplished dramatic feature I’ve seen at the Tribeca A Faithful Man Film Festival. 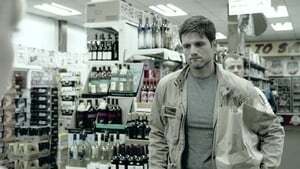 It’s a tender, wrenching, and beautifully made movie, and part of what’s revelatory about it is that it’s a story of boomers who are confronting the ravages of old age (disease and death, the waning of dreams), yet they’re doing it with a stubborn echo of the hopes and desires they had when they were younger. They’re getting on, but the movie is keenly aware, in a way that movies almost never are, that they remain every inch who they were. The past hangs over “Diane” not just as burden or nostalgia (though it can be that, too) but as an enthralling and entangling reminder of life’s mystery. 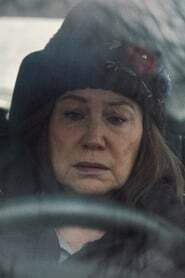 The title character is a widow, played by the 70-year-old Mary Kay Place, who lives in rural Massachusetts, where she has spent the better part of her life. Her neighbors include friends and relatives who go back with her for decades; they’re a time-worn community. Yet everyone seems separate, somehow. Diane’s days are filled with encounters — she has lunches with her good friend, Bobbie (Andrea Martin), at the local buffet, a place where they both agree that the food is terrible, and she plays Zoe gin rummy with her cousin, Donna (Deirdre O’Connell), who’s in the hospital fighting a losing battle with cervical cancer. Square Enix has shared a new video of Shadow of the Tomb Raider, this one focussed on the climbing improvements coming to the latest addition in the Tomb Raider series….